Brief History: Lyndon, Vermont was turned into a township in 1780. The original settlers felt it was a good location. Although it was heavily wooded, it did have the Passumpsic River flowing through it, which would allow the operation of grist and saw mills. Ten years later, in 1790, Lyndon had 59 residents. In 1792 Lyndon Corner was incorporated and in 1794 Lyndon Center was also incorporated. It was not until 1866 that Lyndonville was incorporated. In 1962 the 3 entities incorporated under the name of Lyndonville after the railroad bypassed Lyndon Corner and Lyndon Center. 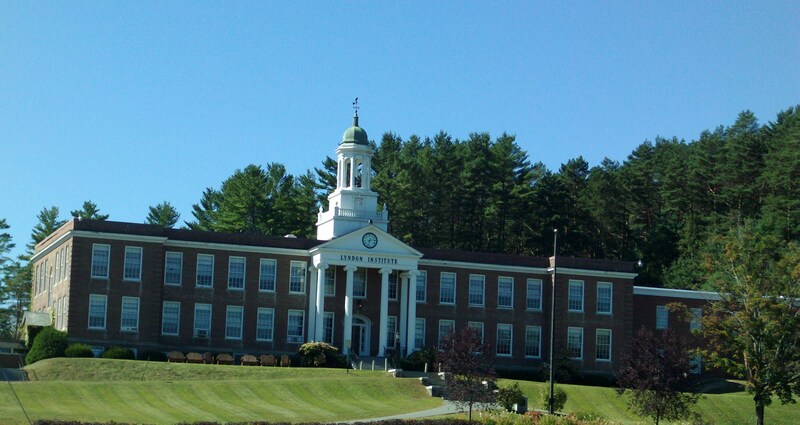 General Area Info: Located in the County of Caledonia, Lyndon offers an excellent education system, from Montessori pre-school to the nationally renowned meteorology program at Lyndon State College. It also has four-star restaurants and inns. Burke Vermont, which is home to Burke Mountain, is only a few miles away. In 2009, a magazine named it one of 15 "Best Small Towns" in New England. Recreational Activities: It is the covered bridge capital of Vermont’s Northeast Kingdom. A Community Fair has been held annually continuously since 1932.